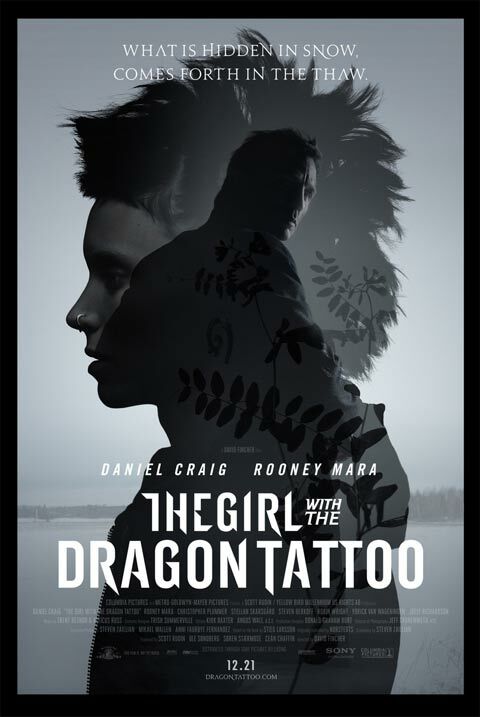 The movie Girl With The Dragon Tattoo: trailer, clips, photos, soundtrack, news and much more! What is hidden in snow comes forth in the thaw. The film is directed by David Fincher. Judging from this trailer, it seems Fincher’s adaptation of the book is more faithful﻿ and more thorough than the Swedish version. 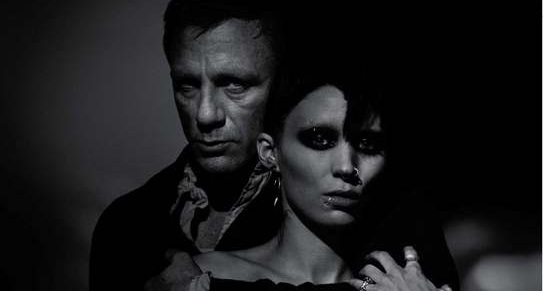 So what do you think of this first red-band trailer of The Girl With The Dragon Tattoo? Feels like David Fincher’s take is really new, nope?